Welcome to the Allegheny Health Services Employees Federal Credit Union website !! We hope it provides you with the basic information you need to know about our credit union and the services and products we have available to our members. New Auto Loan rates as LOW as 2.49% for up to 5 years to qualified borrowers! 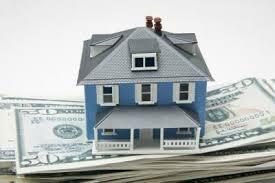 Check out our LOW rates on our Home Equity Loan too! Home equity loans are now up to $100,000 to qualified borrowers. or go to our ANNOUNCEMENTS page to see what else is happening at the Credit Union! Did you have an unexpected bill come up? A little short on cash til next payday? 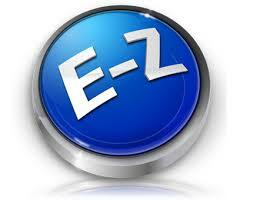 The Credit Union has the answer for you — our “E-Z” Loan Program!! Borrow from $100 – $500 — NO credit check — Payments payroll deducted. 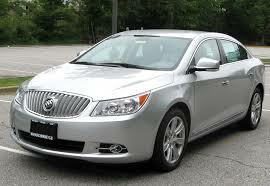 Auto loan rates as LOW as 2.49% to qualified borrowers for up to 5 YEARS!! Check with the credit union for more details. 5 year rate as LOW as 3.24% !! We also have 7, 10 & 15 year terms. And now, qualified borrowers can borrow up to $100,000 on a Home Equity loan. Call today to take advantage of the great rates! “SPRING LOAN” Special. Borrow up to $2,000 for 12 months or up to $3,000 for 18 months with loan rates as LOW as 5% to qualified borrowers. 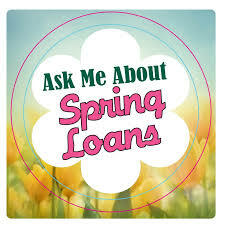 SPRING loans will be offered from 3/1/19 until 5/31/19 and is available to credit union members, even if you already have a Personal loan with the credit union. Call the credit union for more details !! 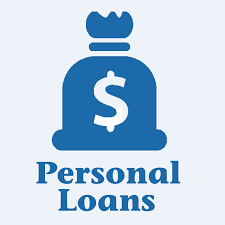 “Personal Loans” … Qualified applicants can borrow up to $10,000 for up to 60 months with loan rates as LOW as 8% to qualified borrowers. The credit union is excited to announce the launch of our new AUTO BUYING CENTER !! 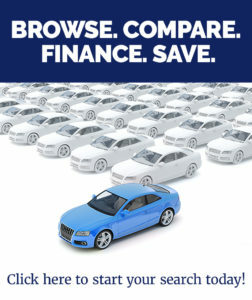 Research over 4 million vehicles nationwide; Save time & money with credit union pre-approval; Refinance your existing auto loan; Find out your car’s worth with accurate used car values; Free CarFax vehicle comparisons, and more !! Experience it now by clicking on the icon above or by going to ahsfcu.groovecar.com !! Through a partnership with Owners Choice Funding, we are able to expand our services to include mortgage financing. Whether you’re purchasing a home or refinancing your mortgage, you can look to Allegheny Health Services Employees F.C.U. for trusted advice and exceptional service. Our mortgage program with Owners Choice Funding features: a secure online application process; pre-approvals; expanded loan programs; low interest rates and closing costs; and expert support and assistance throughout the entire process. No one can predict the future…with Aflac you can help protect it! AFLAC pays CASH DIRECTLY TO YOU unlike your health insurance benefits PROTECTS your assets when accidents, illness or a hospital stay strikes! Can be CUSTOMIZED for your personal needs FAST claims payment…and much more. Click on the AFLAC icon above to be taken to the AFLAC website. Or for more information CALL Carla Bailey (Our Aflac Representative) PHONE: 412-401-6109. Or you can meet Carla at the Credit Union office the last Friday of every month from 12:30pm – 2:30pm. Please call John Weber at 412-375-5074 or visit Liberty Mutual to get a free quote. John is at the credit union every payday Friday from 11:00am – 1:00pm, so stop in and meet him. *Discounts and savings are available where state laws and regulations allow, and may vary by state. Certain discounts apply to specific coverages only. To the extent permitted by law, applicants are individually underwritten; not all applicants may qualify. 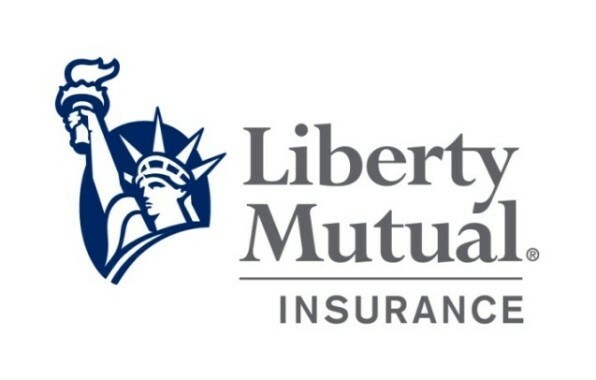 Coverages underwritten by Liberty Mutual Insurance.